Fox Rothschild LLP is a full-service law firm serving businesses and individuals domestically and internationally. With 750 attorneys and more than 50 practice areas in 22 offices nationwide, we understand clients’ issues, industries, priorities, need for practical and cost-effective advice, and the way they think. Fox professionals are as committed to your success as you are. Fox has one of the largest gaming law practices in the U.S. and attorneys ranked among the top worldwide in this field by Chambers Global. We advise clients in myriad gaming industry sectors on complex regulatory, licensing, compliance, financing and operational issues. 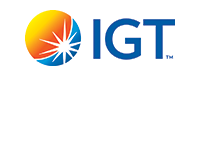 IGT is the global leader in gaming. We enable players to experience their favorite games across all channels and regulated segments, from Gaming Machines and Lotteries to Interactive and Social Gaming. Leveraging a wealth of content, substantial investment in innovation, in-depth customer intelligence, operational expertise and leading-edge technology, our gaming solutions anticipate the demands of consumers wherever they decide to play. We have a well-established local presence and relationships with governments and regulators in more than 100 countries, and create value by adhering to the highest standards of service, integrity, and responsibility. 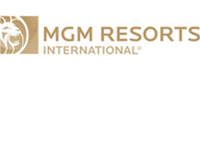 MGM Resorts International is one of the leading global hospitality companies, operating a portfolio of destination resort brands, including Bellagio, MGM Grand, Mandalay Bay and The Mirage. Through its hospitality management subsidiary, the Company holds a growing number of development and management agreements for casino and non-casino resort projects around the world. 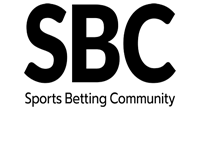 SBC (Sports Betting Community) is a news, media and events company that works with industry leaders to develop the sports betting and gaming industries. We organise the biggest global sports betting events in New Jersey / New York (Betting on Sports America 23-25 April) and in London (Betting on Football and Betting on Sports 17-20 September). We are also the largest b2b news and media publisher in the sports betting and gaming industries with more than 60 news stories published every single day. 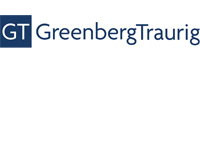 With offices in key gaming jurisdictions, state capitals and financial centers throughout the United States and around the world, Greenberg Traurig brings local knowledge and global resources to each of our gaming clients. 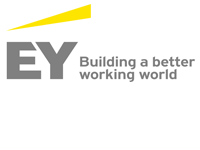 This enables us to provide legal counsel supported by the business-focused experience of our attorneys and governmental affairs professionals, keeping you informed about evolving laws, regulatory issues and business trends, while also identifying potential opportunities across the ever-changing business and legal landscape. 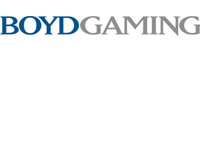 Boyd Gaming Corporation is one of the largest and most successful casino entertainment companies in the United States. We currently own and operate 29 gaming properties in ten states – Nevada, Illinois, Indiana, Iowa, Kansas, Louisiana, Mississippi, Missouri, Ohio, and Pennsylvania. One of the most respected names in the gaming industry, Boyd Gaming prides itself on offering guests an outstanding entertainment experience, all delivered with the unrivaled attention to customer service that is known as Boyd Style. 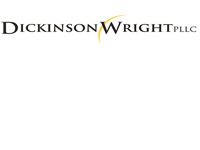 Dickinson Wright PLLC is one of the fastest growing law firms in North America. 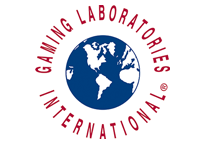 Our team has diverse experience covering the commercial and Indian gaming industries, both nationally and internationally, including licensing and regulatory compliance, government affairs, eSports and social gaming, intellectual property and information technology, labor and employment, corporate, anti-money laundering, construction, taxation, as well as American Indian and Canadian Indigenous law. For 40 years, Worldpay Gaming's team of committed professionals has made it one of the most trusted and respected organizations in the payment processing industry, as well as the nation's largest PIN debit acquirer. The company has driven many of the changes that prompted the shift from cash to electronic payments, and that innovative spirit continues to be our strength.